One decade ago, Chicago Public Schools had more than 407,000 students enrolled across more than 660 schools. As recently as the 2014-15 school year, the district’s enrollment still hovered around the 400,000 mark. That total has continued to drop precipitously since. New data released Friday shows that not only has CPS enrollment fallen 2.7 percent since last year – it’s also in danger of losing its title as third-largest school district in the country. CPS released its 20th-day enrollment data for fiscal year 2019 on Friday afternoon, which shows that districtwide enrollment dropped by just over 10,000 students since last fall, and now sits at 361,314. Table: Find your school's 20th-day enrollment total. The district on Friday also announced it will send an additional $15 million in funding to 307 schools which have seen enrollment gains this year. Schools which saw declines will keep their initial level of funding. “We are committed to ensuring that all students receive a quality, well-rounded education regardless of where they attend school, and ensuring all of our schools have the resources they need to effectively support their students – regardless of their enrollment,” CPS Chief Education Officer LaTanya McDade said in a statement. Elementary enrollment dipped by more than 3,500 students from fiscal year 2017 to fiscal year 2018. This year it dropped by 7,000 more. High school enrollment actually went up from fiscal 2017 to fiscal 2018 by about 500 students, but that total fell by more than 400 students this year. 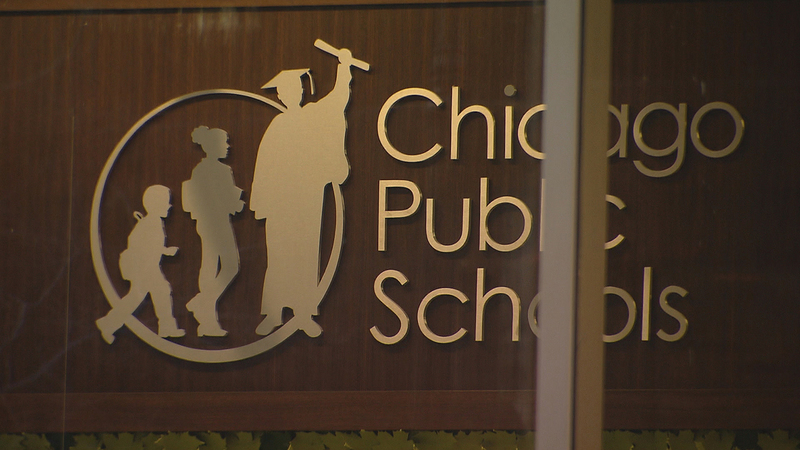 CPS retains its place as the third-largest school district in the country. But its lead over Miami-Dade County Public Schools has shrunk from about 40,000 down to less than 10,000 over the last few years. The most recent available numbers for the Florida district show it had 354,000 students enrolled last school year. In explaining its continued enrollment decline, Chicago officials have pointed to a “declining birthrate and national immigration trends,” though they maintain that the rate of eligible school-aged children enrolling in CPS schools has remained consistent over the past five years. “Approximately 88 percent of students who are eligible for school in Chicago attend CPS schools, indicating that enrollment decreases are primarily due to demographic trends,” the district states. CPS says it has provided $10 million in supplemental resources to 129 schools through its Small Schools Fund in order to retain and attract students. The district also established a new Under-Enrolled Schools Policy this month to help address under-enrolled schools and sent $5 million to schools that saw “significant enrollment declines” in order to prevent any dramatic funding changes at those schools. Chicago Teachers Union President Jesse Sharkey put blame for the decline on Mayor Rahm Emanuel’s “failed leadership,” saying he has “nurtured inequality” and ignored the city’s most vulnerable communities for his last seven years in office. “Thank God he’s leaving office and we may finally have a pathway forward,” he said in a statement. “Our city deserves leadership that prioritizes safety over occupation, investment in public services over lining the pockets of wealthy campaign contributors, and democracy where those who have the most at stake also have the most agency."